You are at:Home»Advisor Solutions Channel»China Preparing Itself for Long, Drawn-Out Trade War with U.S.
A white paper published by China last month revealed that the country can economically withstand the effects of a long, drawn-out trade war with the United States, but it took extra measures for preparation when the Chinese central bank cut the amount of reserves held by banks. The move was announced on Sunday when the People’s Bank of China instituted a 100 basis points cut to the reserve requirement ratio for a majority of banks, resulting in a capital injection of 750 billion yuan or $109.2 billion to help shore up the banking system. The central bank confirmed that this latest policy move was done in accordance with the pace of the economy as opposed to an accommodative move. 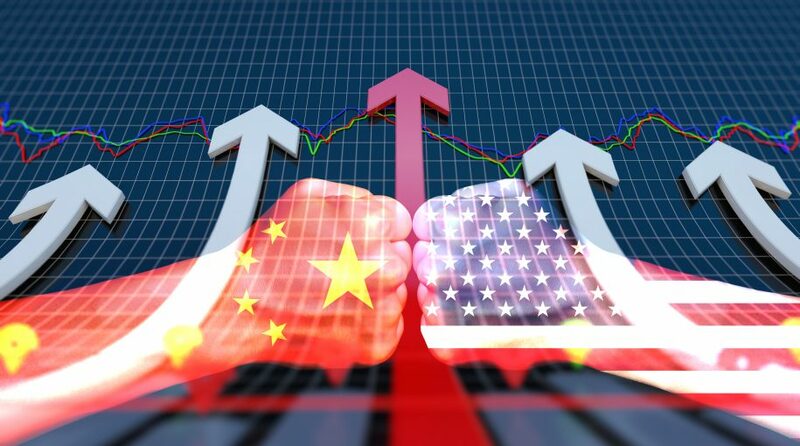 If the current tariff-for-tariff tradeoff between the United States and China resembles a mere scuffle, multinational investment bank J.P. Morgan expects it to escalate into a full-blown trade war. Just recently, the firm lowered its ratings for Chinese stocks from neutral to overweight, citing that the trade wars will heighten to a point where its economy is substantially impacted.